But you don’t have to pay thousands of dollars for private coaching. 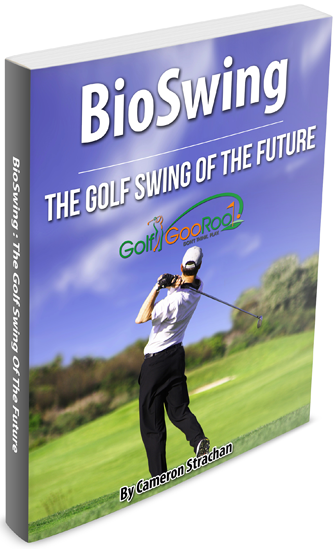 My BioSwing training ideas have been updated (early 2015) and are now presented in book, e-book and DVD. You can get instant access to this game-changing information (with the book being sent in the mail). BioSwing has sold for up to $97 when it was first released (For a PDF!). I’ve only recently completed a the updated version of this book in 2015. 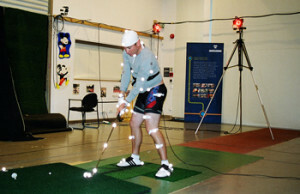 Here's your chance to own your very own edition of the swing that has been described as the "Golf Swing of the Future". "I have been reading/following your technique, many of the properties and values I share. 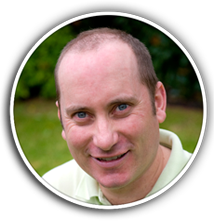 Keeping it simple is certainly a philosophy that would be best undertaken by all golfers, certainly those less proficient, but amazingly it often seems that the reverse is true. And as we age a less rotational action is certainly logical and practical"
Today I scored 42 on the back 9 at Yas Links Abu Dhabi a notoriously difficult course here in the UAE, my best ever score and the third time I have tried your techniques on the course. The game was effortless, enjoyable and free of tension thanks to your guidance. No lost balls, no bunkers, no hazard, no water and some great ball striking.